We suggest you form a “Launch Committee” at least 4 weeks prior to launching your Online Directory Campaign. We suggest having a minimum of 5 Launch Committee members. This allows the responsibilities to be shared among several people and also increases the opportunities for word about the directory to spread through your church or organization. The more people involved, the faster the information spreads! We suggest you begin introducing the directory and gathering photos and member information at least 4 weeks before you want the directory to be “live” and available to everyone in the congregation. Who will be the Online Directory Administrators? Someone in the church office can serve as the Online Directory Administrator, or you can assign an individual/individuals from the launch committee to serve as administrators. We suggest you have at least 2 Directory Administrators. Administrators have ongoing responsibilities after the directory is launched and will work with CTRN staff for training. Who Will Take Your Pictures? Schedule 2 or 3 photo opportunities before or after church, and maybe an evening during the week. Perhaps you can schedule a special event (potluck or family event) and take family and individual photos then. You might also want to offer members the option of emailing family and individual photos to a specific email address accessible by the directory administrators. How Will Member Information Be Gathered? We suggest you ask members to fill out information sheets. A sample form can be provided to you, upon request. If you take photos, we suggest you have the information sheets available at the time the photos are taken. This helps ensure members provide updated information and signed permission to publish their pictures and information in the directory.How will you “get the word out” to the congregation. How Will you “Get the Word Out” to the Congregation? Ensuring a successful launch means getting the word out to everyone in the congregation. 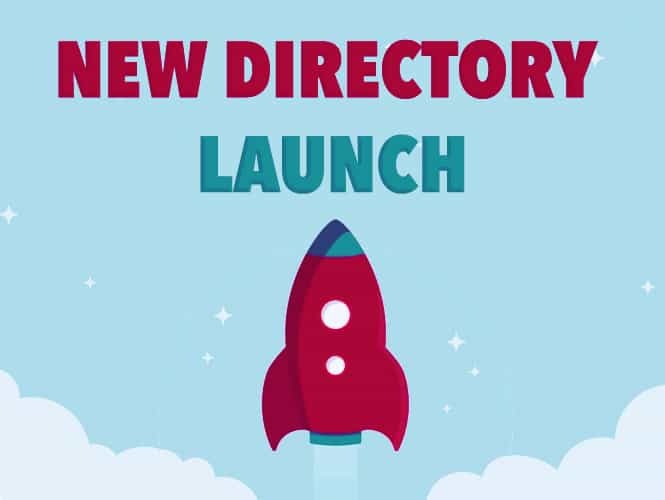 We suggest you introduce the Online Member Directory to the congregation during weekend worship services, promote it in your newsletter, on your website, in your worship folder and also hang posters around your church to remind people about this new and exciting directory. The Online Directory is an ongoing ministry tool. Once your launch is complete, encourage people to stay active and stay involved with the Directory ministry. Keep pictures, contact information fresh, member listings and groups up-to-date. This will be the job of the administrators as well as members in the congregation who have requested personal usernames and passwords. By offering an online member directory, you are connecting your members with one another, creating community within your congregation and celebrating your church family!